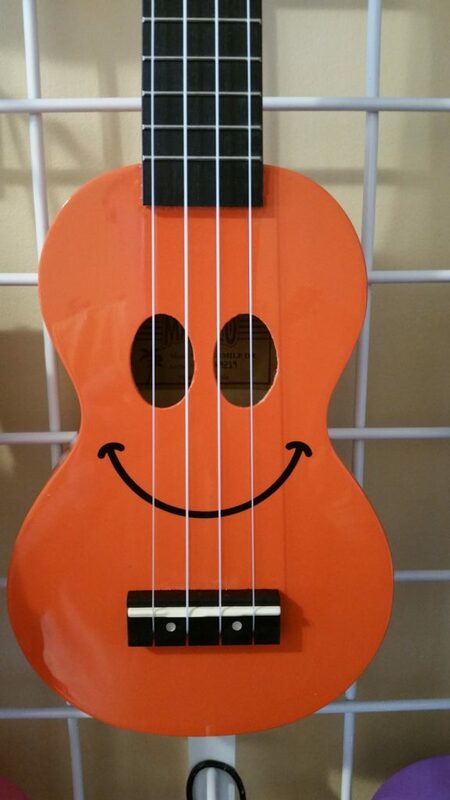 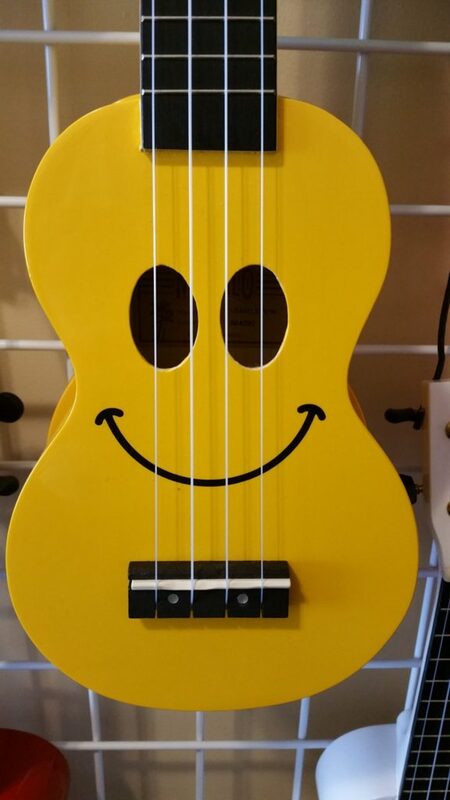 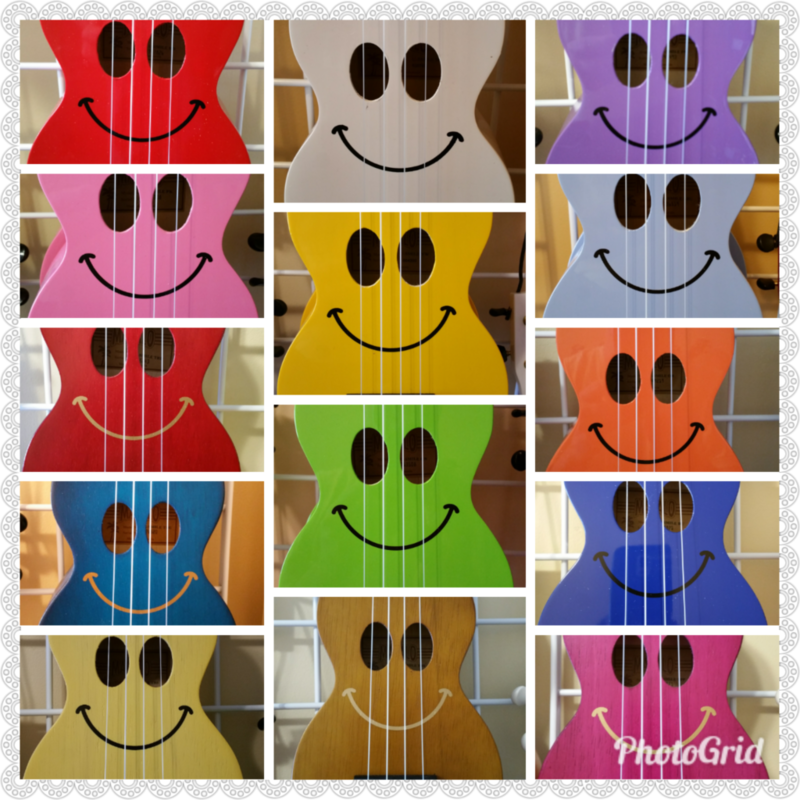 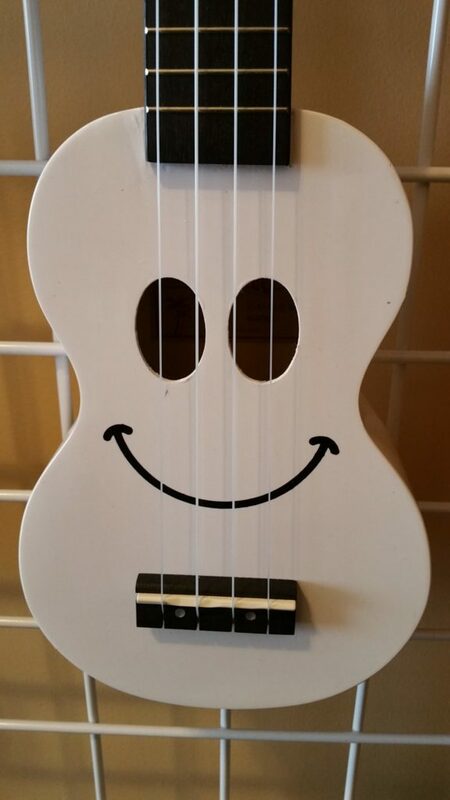 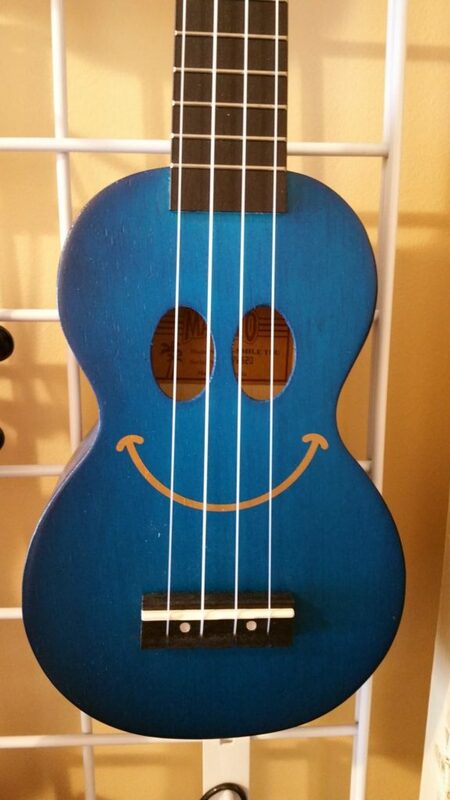 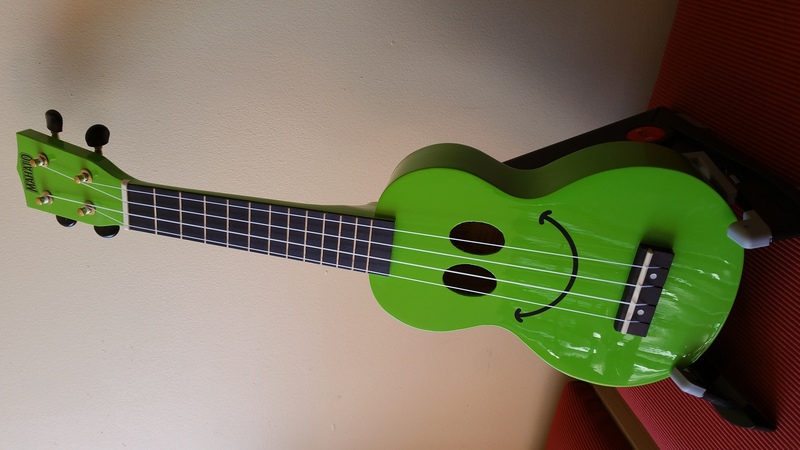 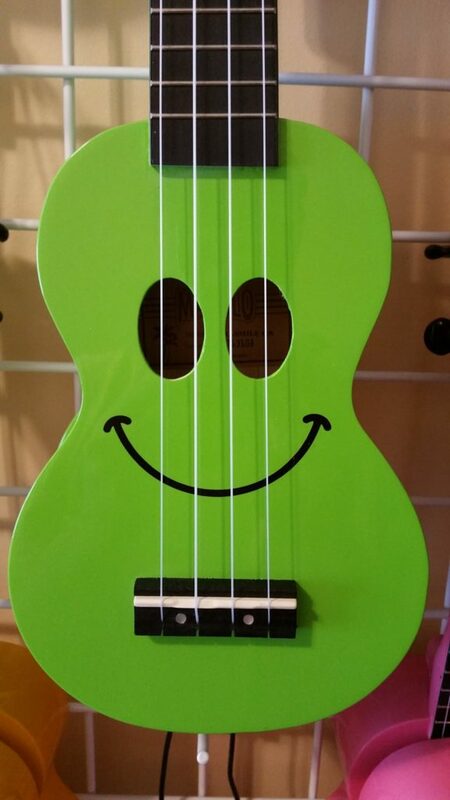 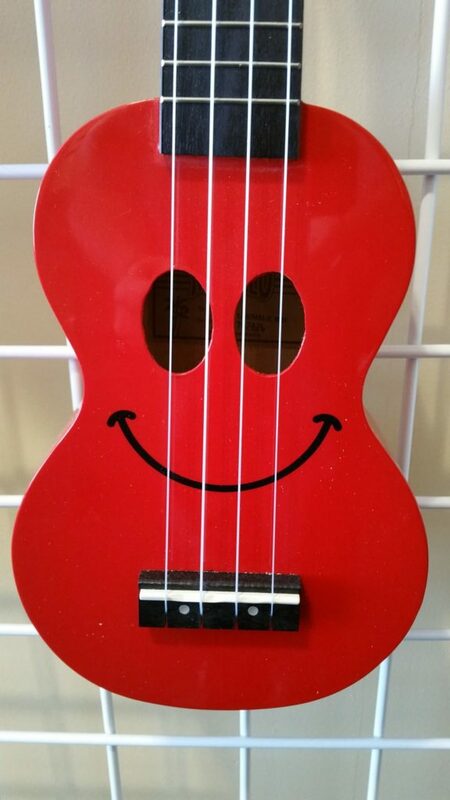 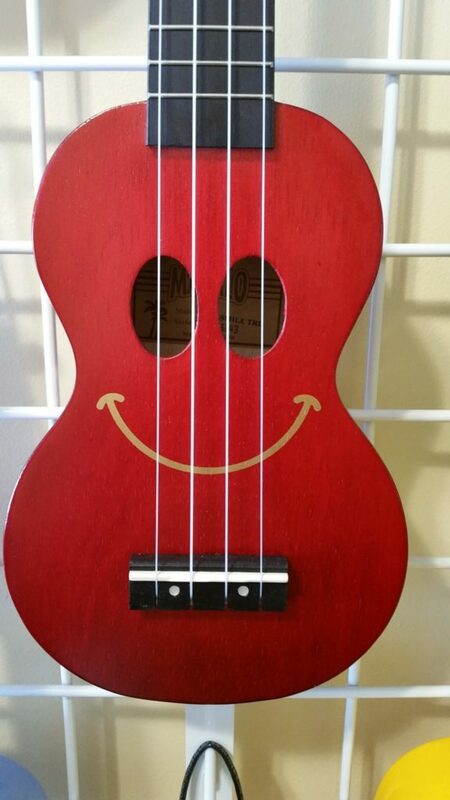 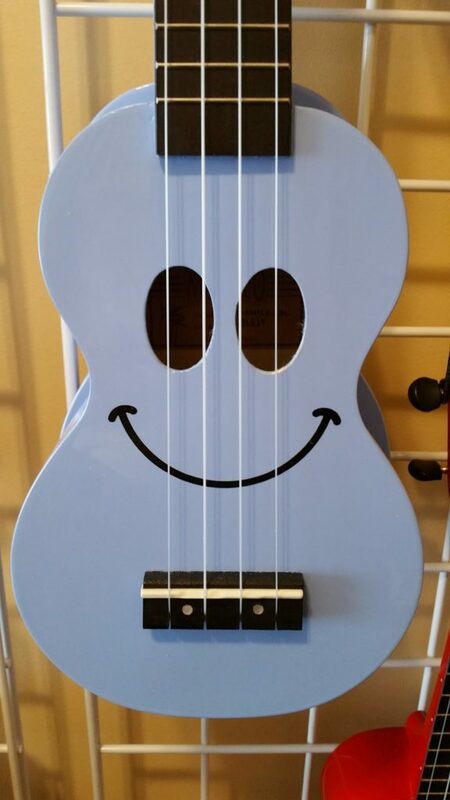 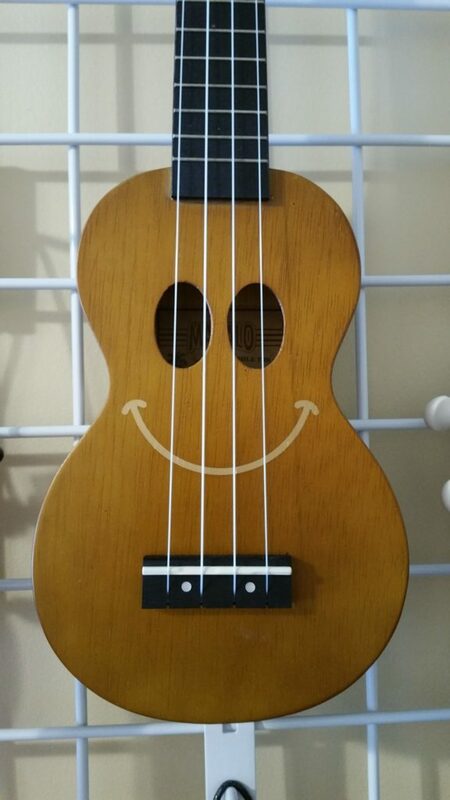 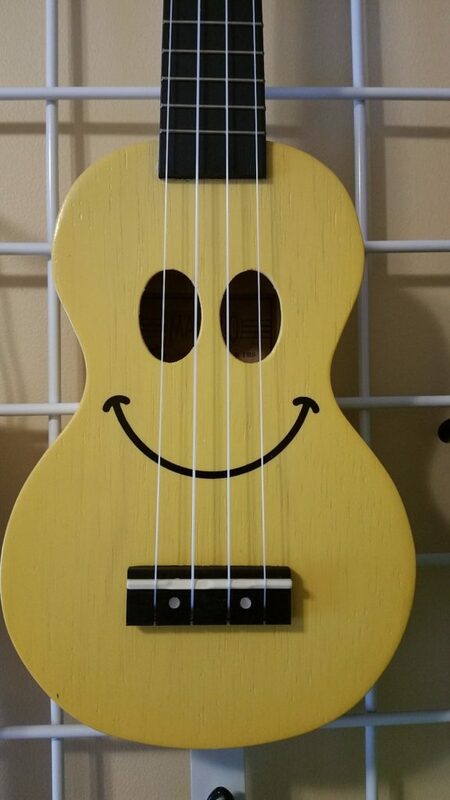 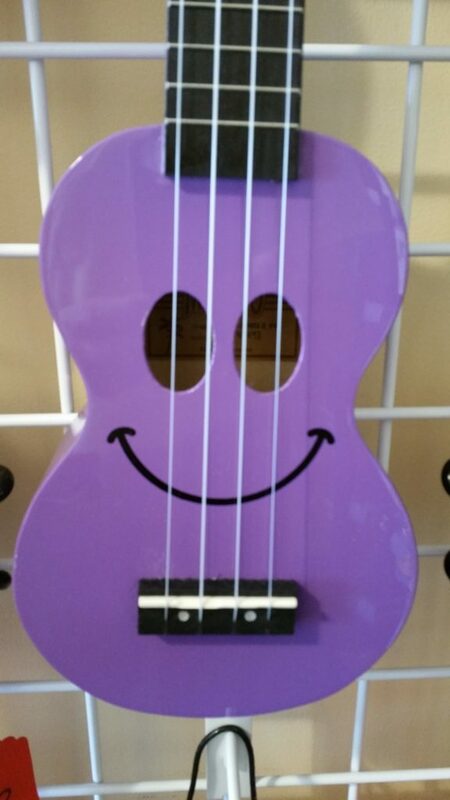 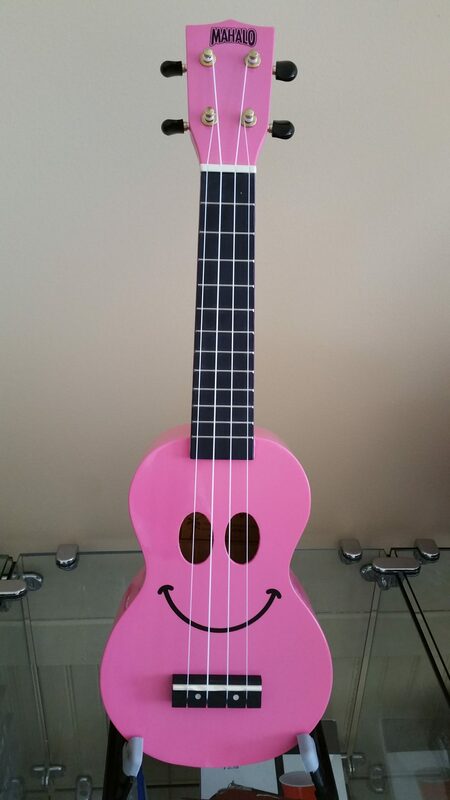 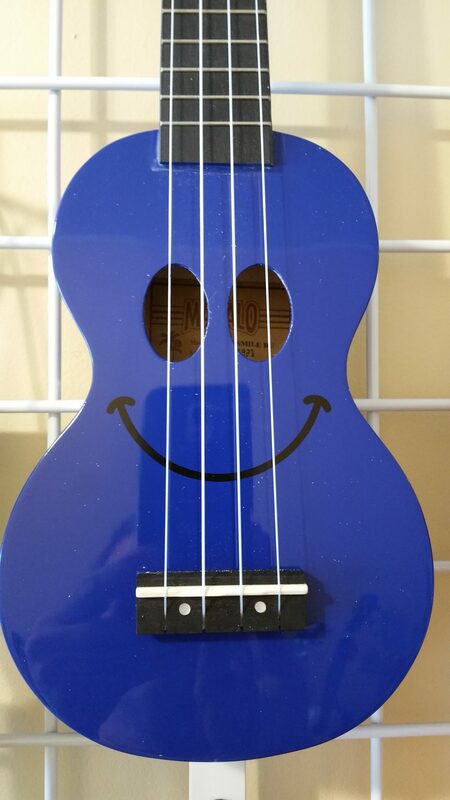 We stock all the Mahalo Smiley Face ukuleles available. 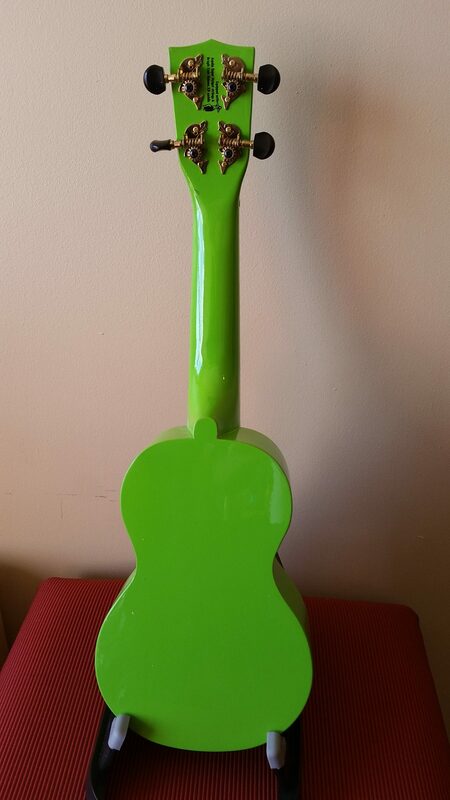 We have about 14 different colors. 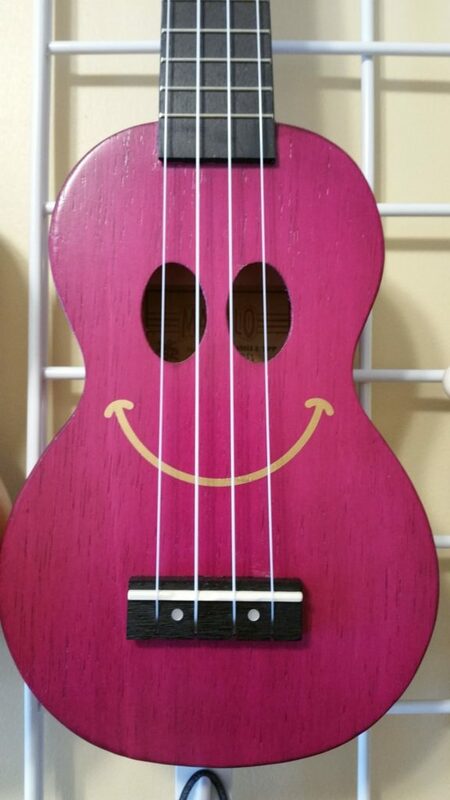 We also have skulls, aliens, Día de Muertos, and ones covered in hearts. 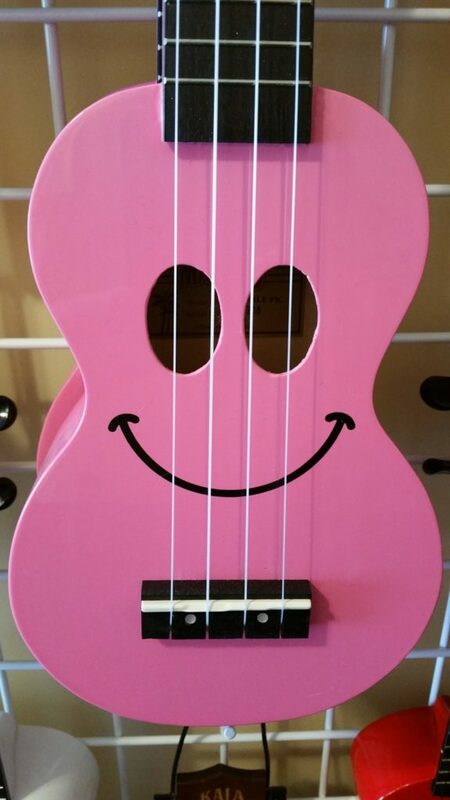 And, we go one step further. 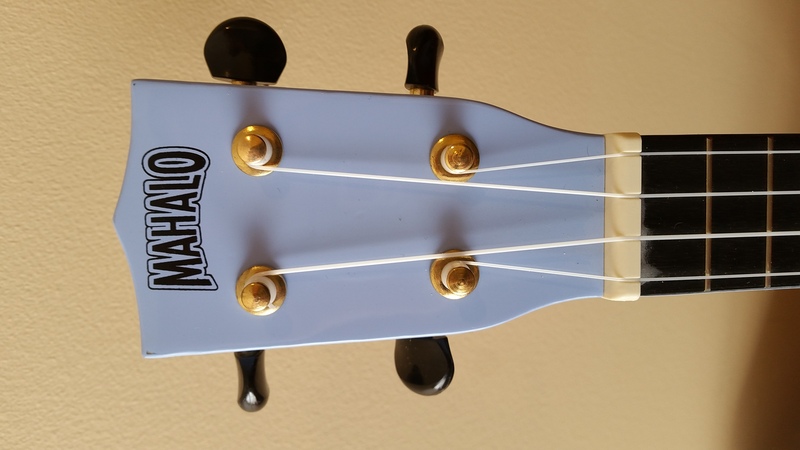 We set them up properly, we keep an eye on Amazon to make sure we’re cost competitive, and we upgrade the strings for you when you’re ready. 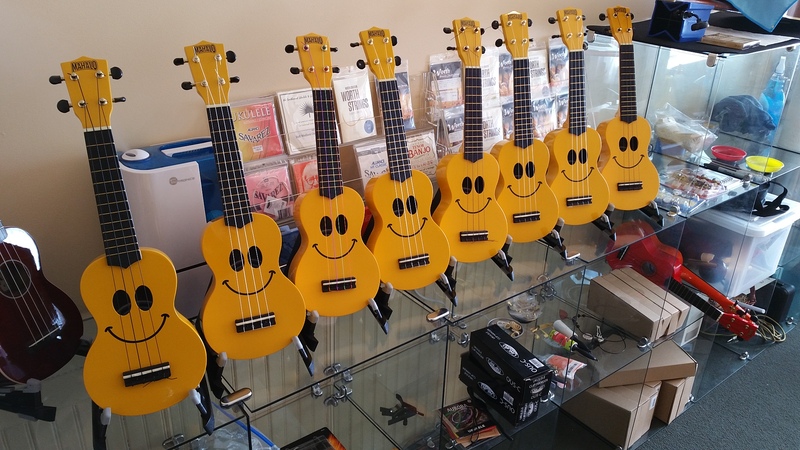 We believe in these little guys and you should too.